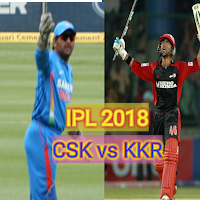 CSK vs KKR match being played in Eden Garden Kolkata. KKR won the toss and elected to bowl first. Sunil Narine (32), Shubhman Gill(57), and Dinesh Kartik (45) played very well and achieved team to win in 17.4 overs. KKR scored 180/4 and won the match by 6 wickets. 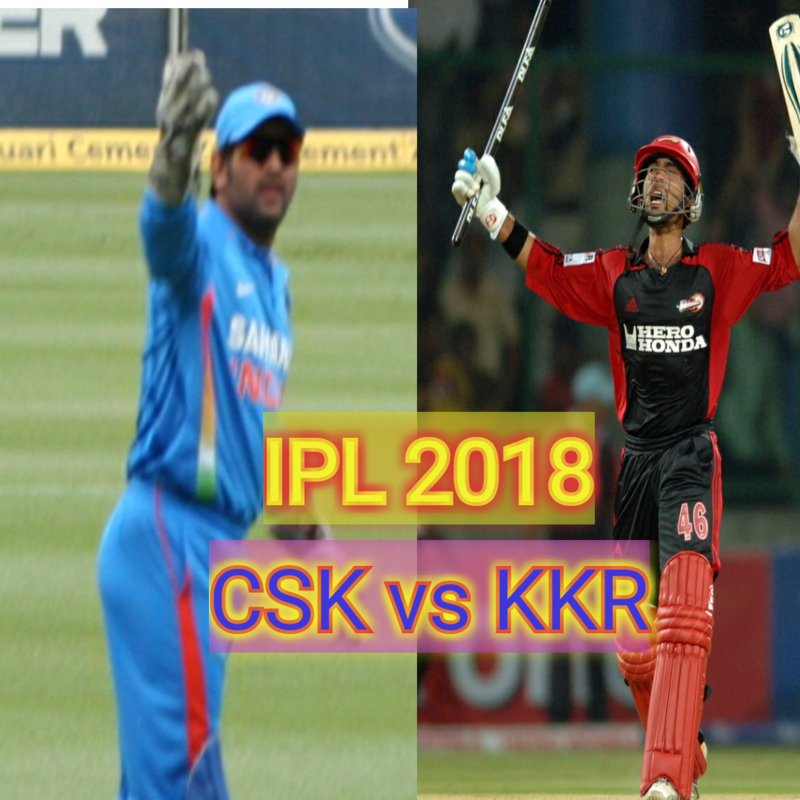 Dinesh Kartik played blasting inning.